Who are The Gateway team and how can they help? Home / Student blogs / Guest blogs / Who are The Gateway team and how can they help? Hi, I’m Dean and I work in The Gateway team here at the University. The Gateway is your one-stop shop for all your enquiries. No matter what your question is, we’ll be able to help resolve your issue or at least advise on what you need to do next. As the hub for all student enquiries, The Gateway is best placed to advise and support all students through the University journey, whatever your issue. As a new student, it can be quite an overwhelming time so we've put together this guide to help you through your first week. Your enrolment is pretty much all done online – it’s very easy and straightforward. As a new student, you will receive an email from our Student Administration team which will contain all the info you need. The email itself will have your User ID and password in it, as well as a link to our enrolment site, eVision. Once you’re on you’ll be asked a series of quick questions and once you’ve completed it all, you’ll see a ‘What Next? Checklist’ appear. This is a handy guide for you of what you need to do next. You’ll see a place to upload your photo for your campus card, get access to your welcome pack and also find out if we need you to pop in for registration for a qualification check, or if you’re an international student, a visa check. We’ve seen some funny photos over the years that students have uploaded for their campus cards – anything from a photo of a pen to an abundance of Snapchat filters. Please keep it to just your head and shoulders, similar to what is in your passport or official ID. However, don’t do what one student did and upload a photo of their actual passport! Why not take a look at www.sunderland.ac.uk/freshers to get a heads up on what to expect – or even take a quick peek at this video to find out more about enrolling? We don’t want to throw you in at the deep end, so your Programme Leader has put together a Freshers' timetable for your first week on campus. This is something you will get access to after you have completed the online enrolment. It’ll have all the details you need for your first week or so, and in some cases, have the first semesters teaching block in it too. Whether you are a local student or joining us from further afield, Welcome Week 2018 is the perfect place for you to learn about Sunderland, the University and of course the SU! 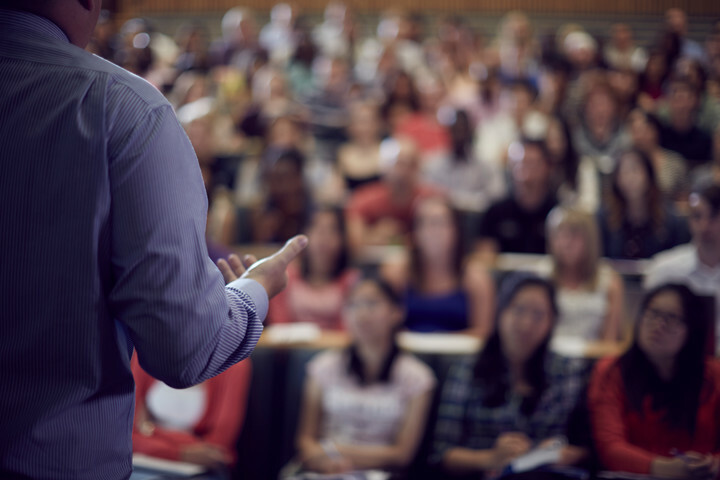 All of our events are organised by the Students Union. They’ve put together a great line up of events running throughout freshers and beyond. This is undoubtedly one of the biggest student events of the year. It’s organised by our Institute of Sport and they invite a whole host of organisations down to meet you. 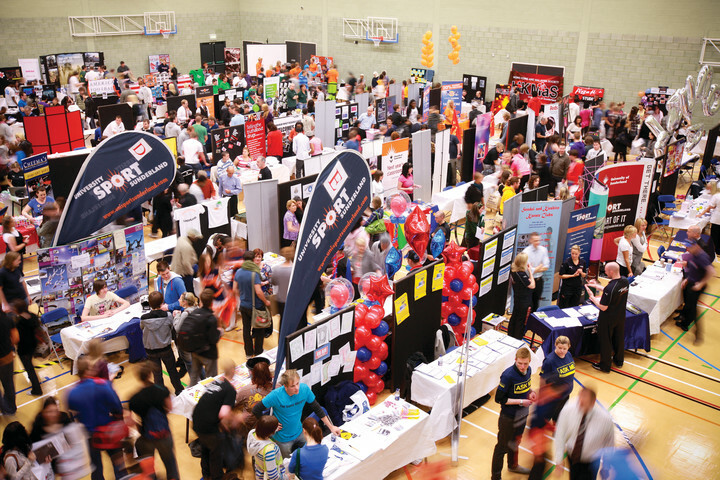 You’ll meet local, regional and national businesses as well as our vast array of student support teams who’ll be giving out freebies, exclusive offers and information to support your student journey. All of our University managed sports teams will be there, so if you have a particular sporting interest, I’m sure you’ll find a team here for you to join! If sport is not your thing you’ll also see our array of student-led societies here too. Now, this is the big one. Your academic timetable is something that usually becomes available to you at the end of your first week. You’ll have to log-in using your student number and the password is simply ‘password’ – it’s the only resource that doesn’t use your User ID and personal password! If you’ve got module choices to select during your first week, it may be a little later than some other courses, but don’t worry, we’ll get it sorted for you! Quick tip – download the University App and you’ll get your timetable on the go displayed in a nice easy format! Search for UoS on the app stores or head over to www.sunderland.ac.uk/mobile-app to download it. We’ve got a new fancy enquiry management system in place so that you can stay up to date with any questions you ask. Anytime you ask a question here in The Gateway, you’ll receive an enquiry on Compass letting you know what you’ve asked and what we’ve done for you, so if you ever forget, you’ll always have the answer at hand! It’ll automatically send updates to your student email account so make sure to check it regularly. We’ll be launching the Compass app soon so you can keep in touch with us on the go and you’ll also be able to access this from the current University of Sunderland App too. We can’t wait to see you on campus in September but until then, keep an eye on the Official Facebook Group – you’ll always get a response from us and you’ll know it’s right. It's also a good idea to follow the University social media channels for campus updates. 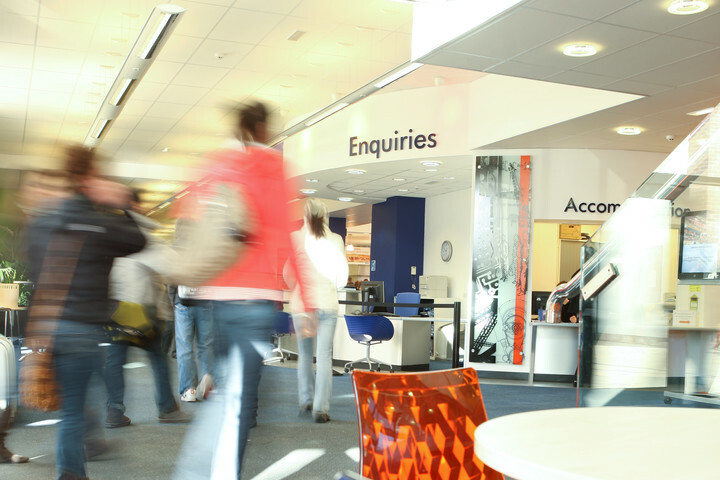 Remember, once you’re here if there’s anything you need, feel free to drop into either one of The Gateway Enquiry Desks situated at both City Campus and our Sir Tom Cowie Campus at St Peter's.